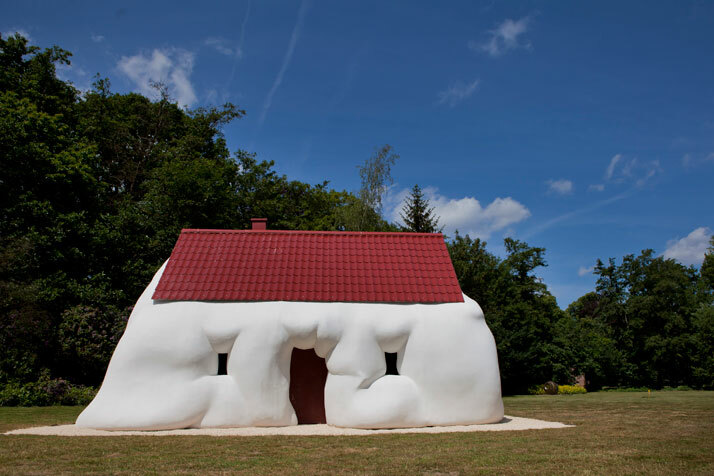 Those of you that are not familiar with the work of Erwin Wurm should definitely not lose the opportunity to see the Wear me out exhibition (29 May to 25 September 2011) that the Middelheim Museum of Antwerp dedicates to this amazing Austrian artist. 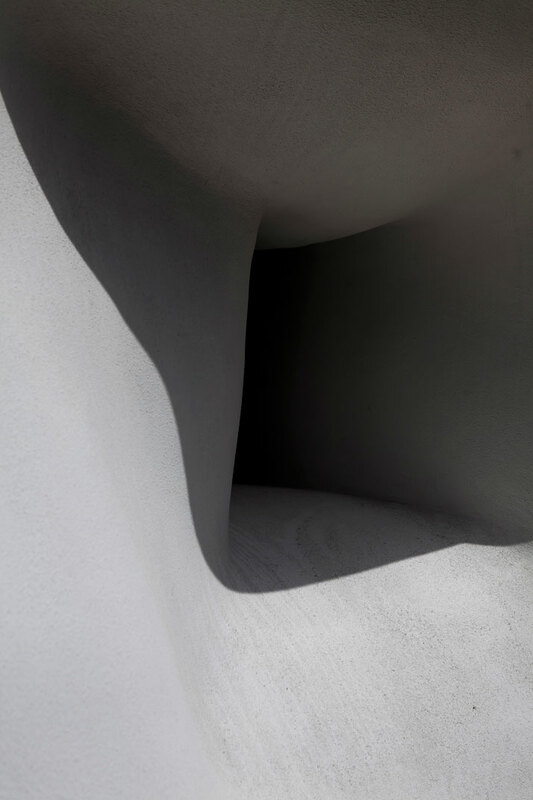 Wurm is famous for pushing the boundaries of sculpture and his creations are in a number of eminent collections, including those of the Solomon R. Guggenheim Museum, the Ludwig Museum, the Kunstmuseum St. Gallen and Centre Pompidou. 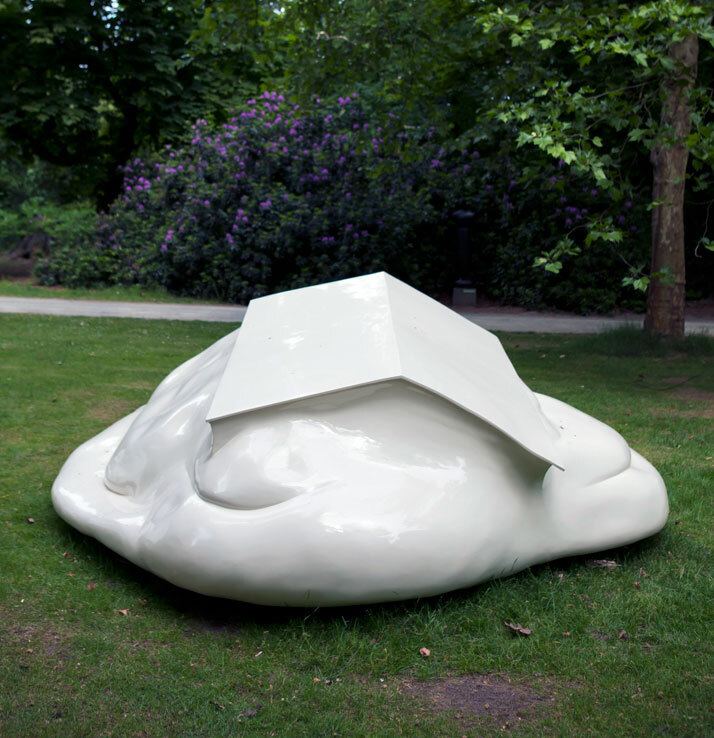 Erwin Wurm is inspired by popular culture and uses everyday objects (furniture, houses, cars, buckets, plastic bottles, sandwiches) for his particular exploration of space, potential form and volume that are the basic principles of his sculptures. In his particular quest the human body has a prominent role and is considered as the perfect canvas of experimentation. 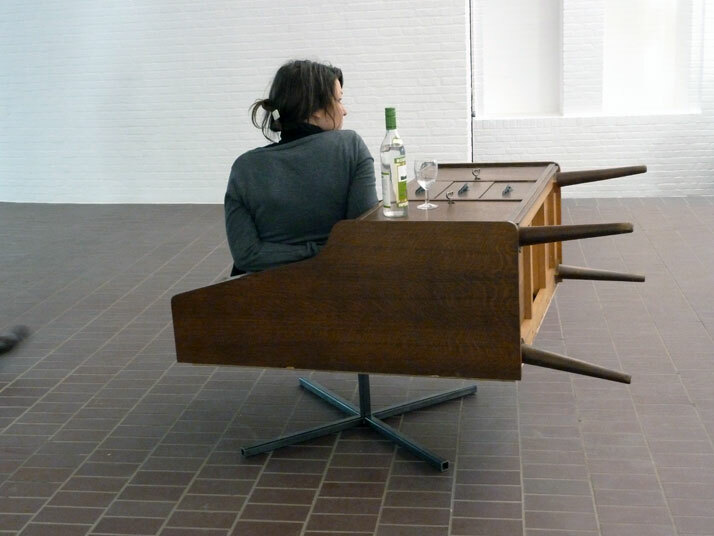 It is not a coincidence that Erwin Wurm became famous for his One Minute Sculptures, where anyone could be turned into a sculpture with the help of a specific object and drawn instructions. The origin of these sculptures lays on the idea that everyone can be an artist and that interaction is a key factor as long a creativity is concerned. 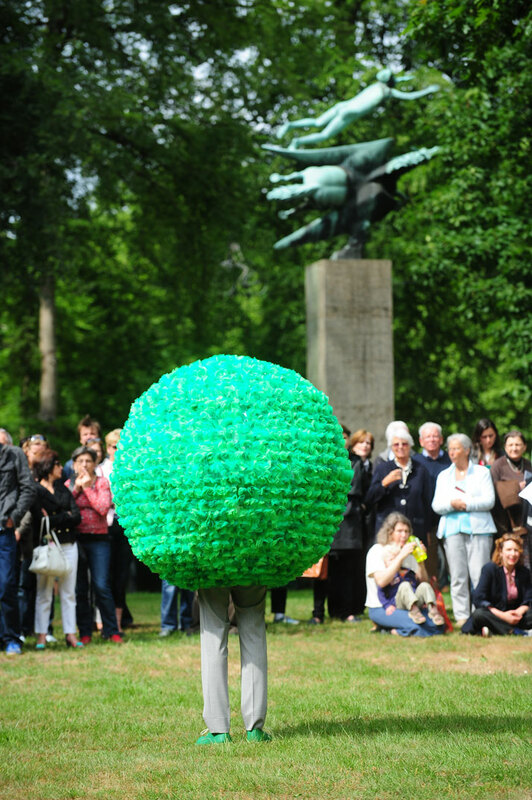 In the WEAR ME OUT exhibition a selection of 20 pieces, some on loan from international collections and others new, will guide the visitor through a particular sculpture park since Erwin Wurm’s creations practically take over the open air of the Middelheim museum. This selection of Wurm’s works offers us the chance to familiarize with all the different materials that uses this multi-faceted artist: bronze, polyester, drawings, large and small sculptures, text and installations. 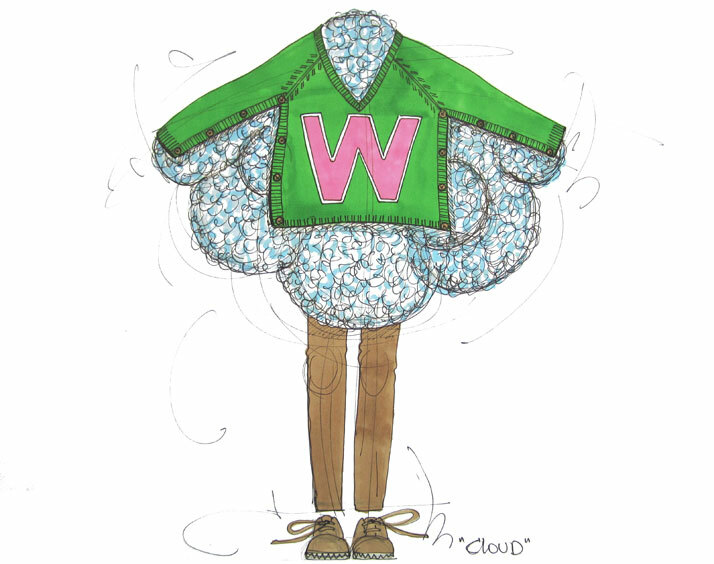 Wurm continues exploring in this exhibition the idea behind One Minute Sculptures, this time with the collaboration of fashion designer Walter van Beirendonck and their Performative Sculptures series. 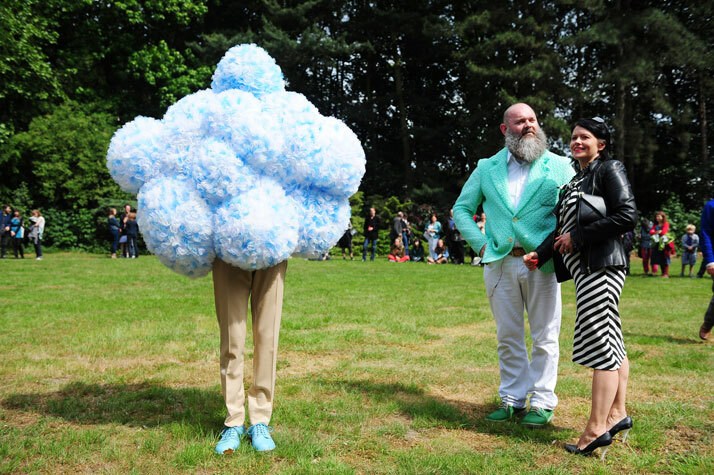 Wurm, just like Beirendonck, loves to experiment with volumes, colors and texture, in a humoristic, even surreal, way. Furthermore, both of them are interested in the boundaries of the human body. Together they create the perfect hybrids between fashion and sculpture, with some amazing results. 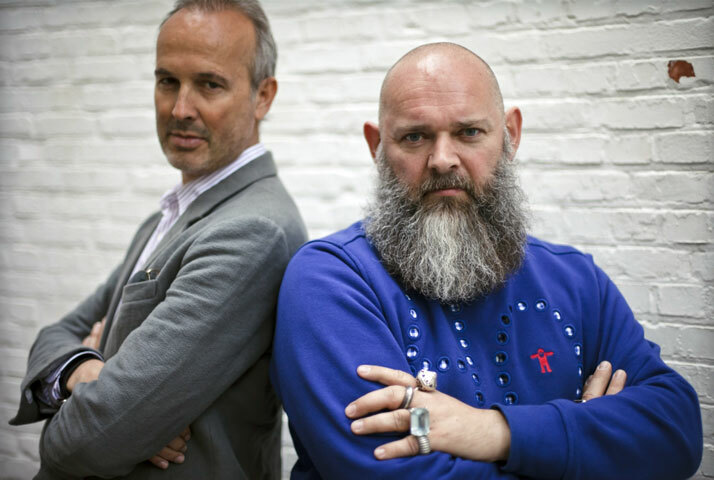 Their collaboration is one of the highlights of the Wear me out exhibition and will be shown at the Braem Pavilion. 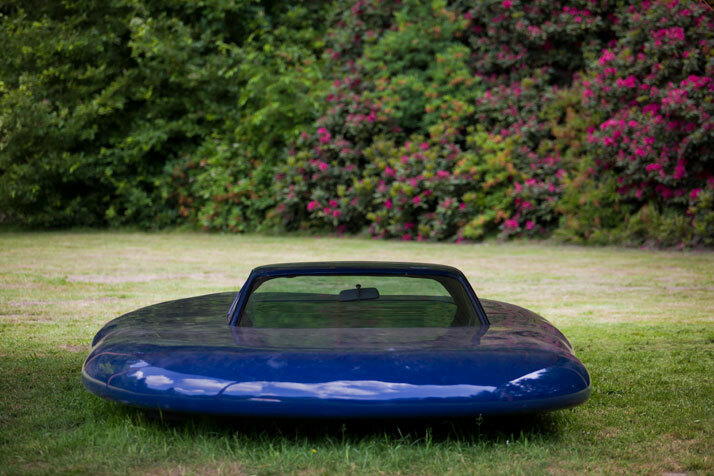 At the same time, according to the Middelheim Museum, a completely new series of “Möbeln” pieces, in which the artist turns second-hand furniture into new furniture pieces, sets the stage for Performative Sculptures. 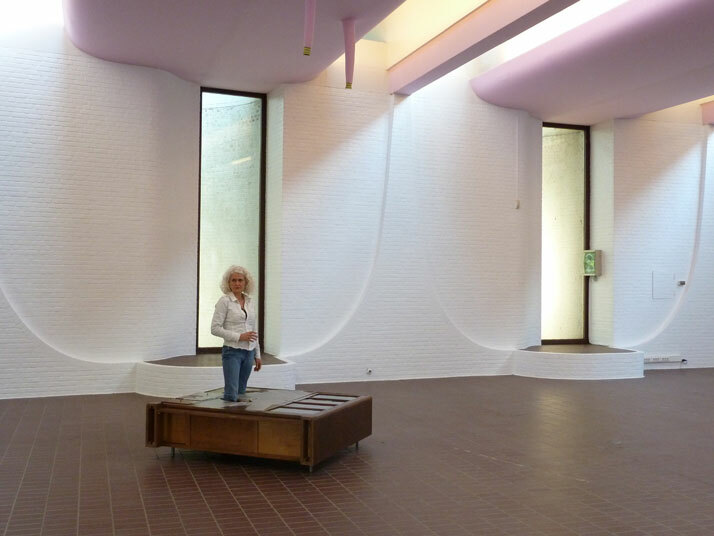 Here, too, visitors are encouraged to interact by allowing their movements and behavior to be defined by the artist and his furniture sculptures. 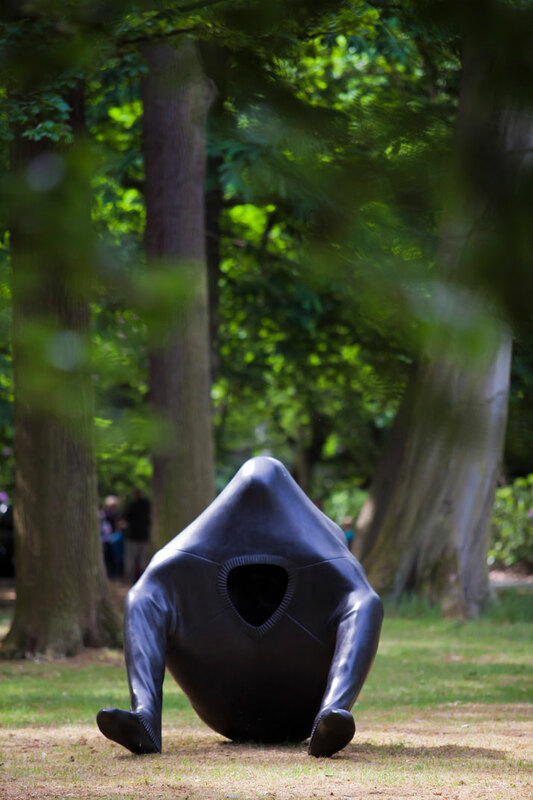 These Performative Sculptures were carried out during opening day (28 May) and the visitors will have the opportunity to watch them again on the Museum Night (6 August) and on the final night of the exhibition (25 September). 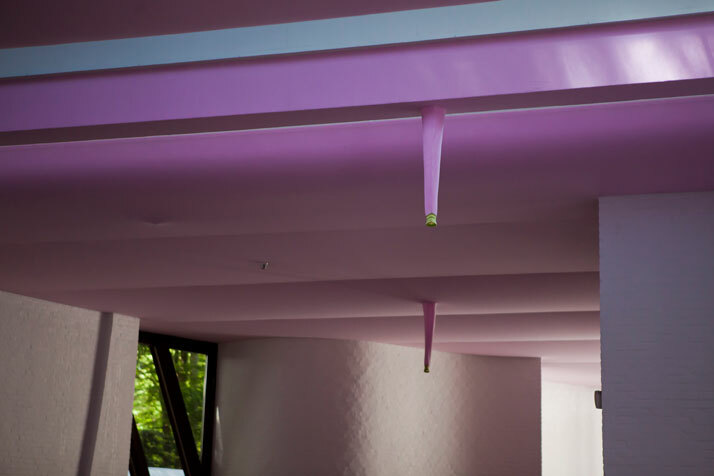 Furthermore, Wurm created a third, completely new artwork in the Braem Pavilion using colorful knitting: the artist wrapped the entire ceiling of the pavilion in a gigantic “sweater”. 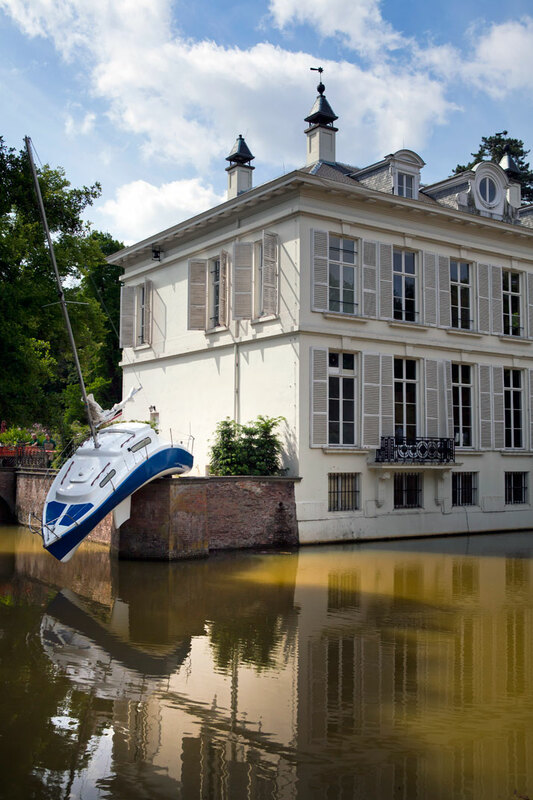 Last, but not least, the GEM museum of contemporary art in The Hague is also exhibiting Erwin Wurm's artworks from 25 June to 18 September. The two exhibitions are connected and each highlights a different aspect of the artist’s rich oeuvre. If everyone can be an artist, then everyone can be a sculpture! 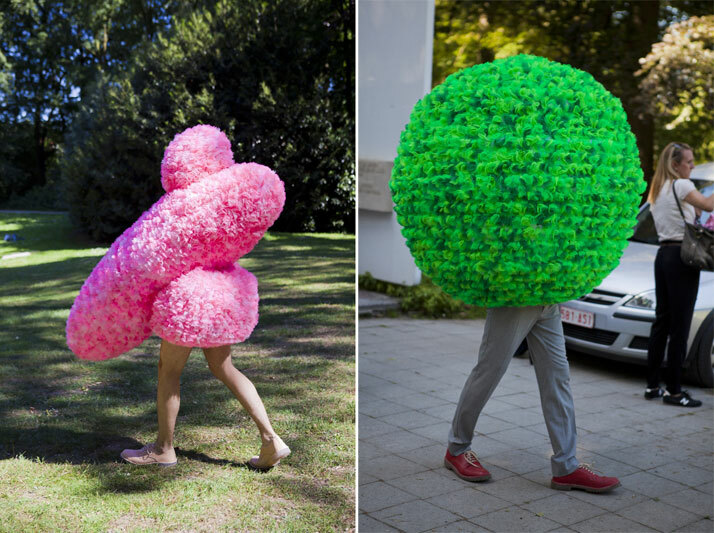 Erwin Wurm invites you to forget all you know about art and become a part of his particular Performative Sculptures, using your body in a way you never imagined. 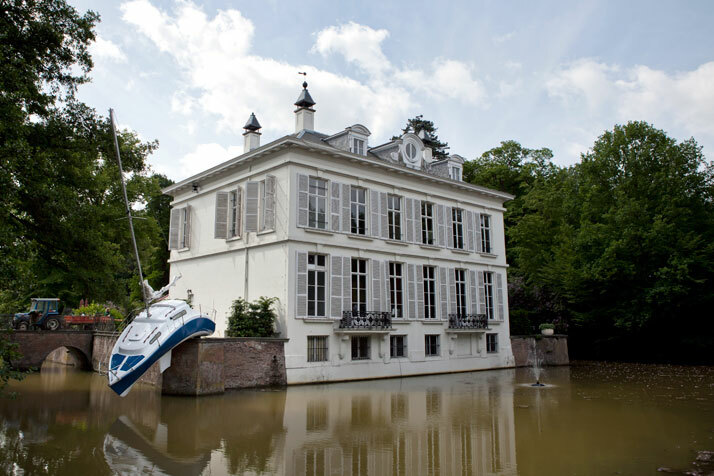 All you have to do is visit the Middelheim Museum of Antwerp this summer and let yourself go. It is certainly going to be an amazing experience! May and August from 10 a.m. to 8 p.m.
June and July from 10 a.m. to 9 p.m.
September from 10 a.m. to 7 p.m.